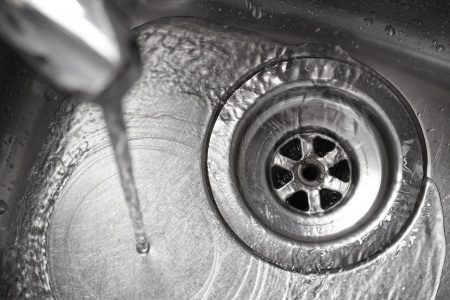 Our team can handle all plumbing installations and repairs, including drainage works, blocked sinks, and more. 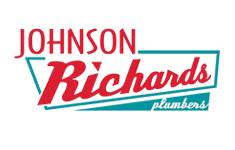 Whangarei Plumbers Johnson Richards Ltd are the successor to GC Richards Ltd, (established in 1934) and are members of the Master Plumbers Association. We guarantee quality and satisfaction in all aspects of industrial and commercial plumbing, including boats & ships. 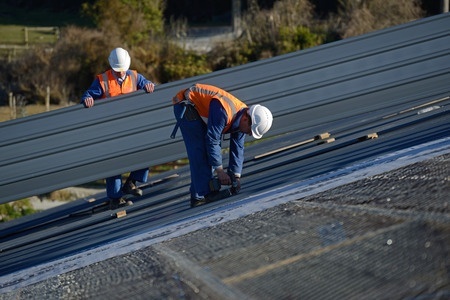 Johnson Richards Ltd is an approved fixer for many of New Zealands major roofing brands. 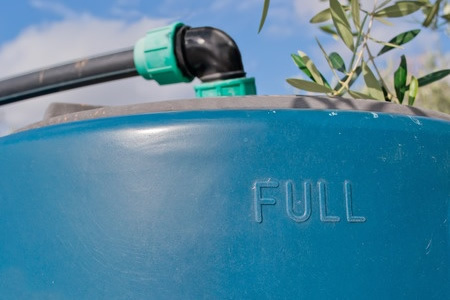 Johnson Richards are also able to handle your domestic & commercial drainage work. A special feature to Johnson Richards Ltd is sheetmetal work including stainless steel and copper fabrications including flashings. We work quickly, efficiently, and can provide perfect results, every time. Whether you’re a private home owner or a commercial developer, we have the skills and experience to fast track the plumbing in your property development project. Johnson Richards have looked after our plumbing requirements for years and I've always found them to be reliable, trustworthy and reasonably priced.